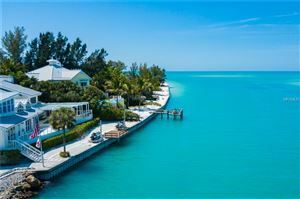 Just north of Bird Key is Lido Key, a barrier island with beaches, boating and mangrove tunnels for kayaking. 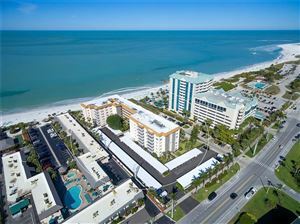 Lido Key also claims the renowned St. Armands Circle, a hub and spoke walkable restaurant and shopping district teeming with tourists and locals. 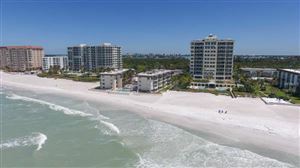 Lido Key has dramatic views of the Gulf of Mexico, Sarasota Bay, New Pass, and many canals. 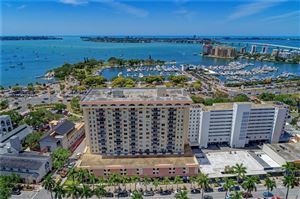 Whether you are looking for an investment, a pre-retirement condo or your dream home, this slice of sandy life has it all. 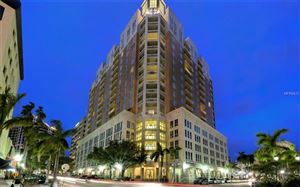 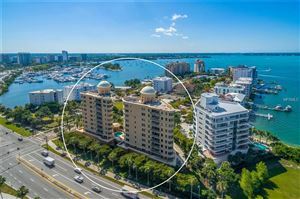 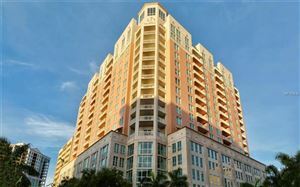 You can find some of Sarasota’s most magnificent luxury waterfront homes as well as beach cottages and condominiums in every price range from tiny studios in the $200’s to the expansive Gulf Front residences in the millions.